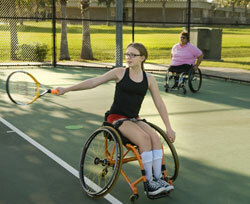 Families of children with special needs experience unique challenges and unexpected obstacles along their journey. To make sure that Moms and Dads receive the resources they need to meet these challenges, the Parent Support and Training program at Easterseals Central Texas provides free programming for parents of children ages 0-8 in Travis and Williamson Counties. Our Stepping Stones Positive Parenting Program uses evidence-based curriculum to help with behavioral concerns in families of children with special needs. Supported by Project HOPES (Healthy Outcomes Through Prevention and Early Support), Easterseals helps ensure that families who have a child with special needs receive quality support as they navigate unique challenges. This program is open to families in both Travis and Williamson counties that have at least one child under 5 years old and pregnant mothers. Group parent education classes utilizing supportive curricula, including the Infant Massage program for parents. Topic-centered workshops provide parents with expert information on topics relevant to their experience raising a child with special needs. See a list of upcoming events. 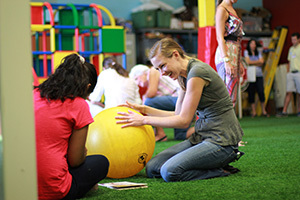 Play groups for kids of all abilities ages 0-3 These monthly groups include time for structured play with parents and children and free-play with peers to allow social skill building and a chance for parents to socialize with each other. Activities include child-friendly yoga and music classes. See upcoming play group dates. Each year the PST program hosts community events where families can have fun in a judgment-free space and leave with a positive take-away such as a backpack filled with school supplies or a photo with Santa Claus. Our respite program is a collaboration with ABA Today to provide a therapeutic, ABA-centered group for children with special needs and their siblings, ages 0-8 years old. See upcoming respite dates or fill out a client information form for each child attending Respite and email to jmaurer@eastersealstx.org. Easterseals Central Texas has partnered with ABA Today for our Respite Event. 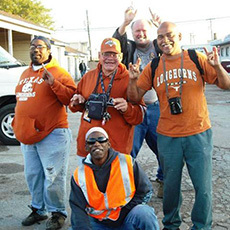 For more information about ABA Today services please visit www.abatoday.org or call 512-508-3362. 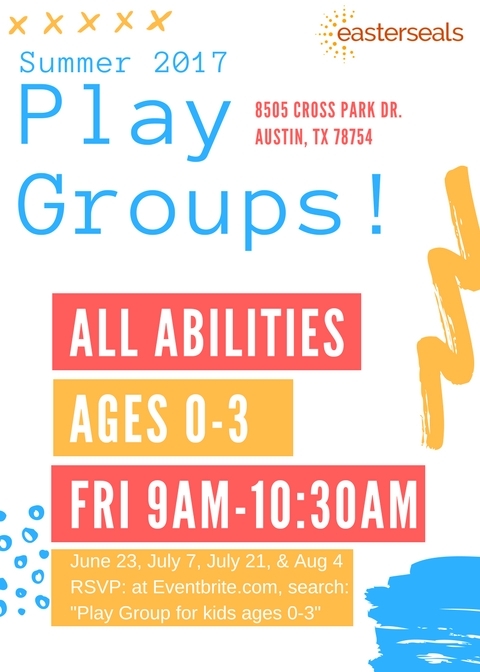 Play Groups are open to the public for children of all abilities. RSVP to Play Groups on Eventbrite. Summer dates are: June 23, July 7, July 21 and August 4. We will partner with Bliss Kid Yoga and Armstrong Community Music School for fun, interactive, and brain-building activities! The Stepping Stones Positive Parenting Program gives parents of children with disabilities ages 0-5 simple tips to help manage the big and small problems of family life. 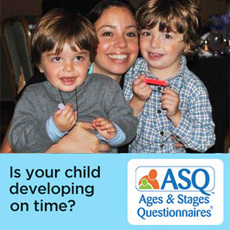 Problems like toddler tantrums or self-esteem issues. Bedtime battles. Disobedience. Aggression. Triple P can help you deal with them all - and more! View the flyer/Consulte el folleto . More workshops coming soon! Have an idea for a workshop? Email your ideas to parenting@eastersealstx.org. We have an exciting new program in the Parent Support and Training Program. Learn more about Case Management for Children and Pregnancy Women (CPW).